We plan, develop and realize environmentally friendly, high-quality and tailor-made plants and technologies for customers all over the world. 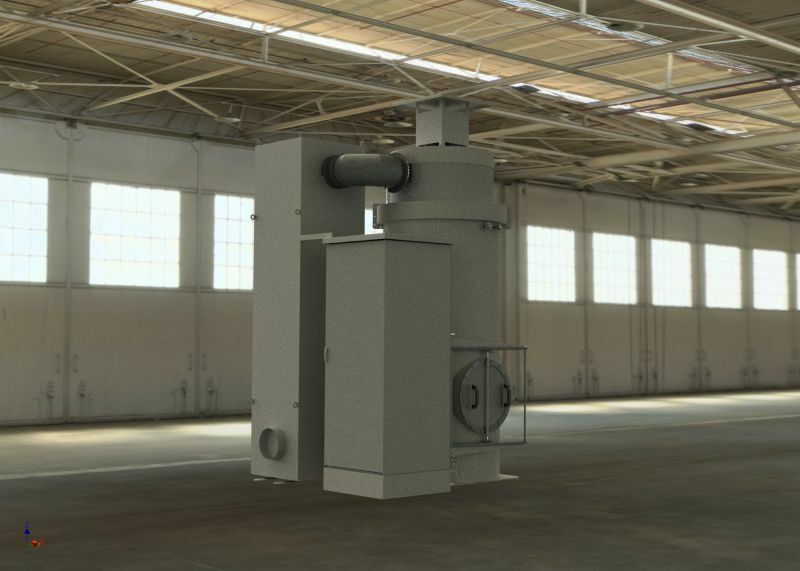 Our offer covers all essential areas of heating technology, as well as the periphery belonging to the plant environment. This unique company structure provides our customers with a reliable partner for sophisticated complete solutions from a single source. Our innovative corporate culture for the development and use of state-of-the-art technologies enables our customers to maintain and improve their competitive advantages. In the development of every plant, energy efficiency and carbon dioxide reduction are of course in the foreground, in addition to the highest technology, functionality and quality. 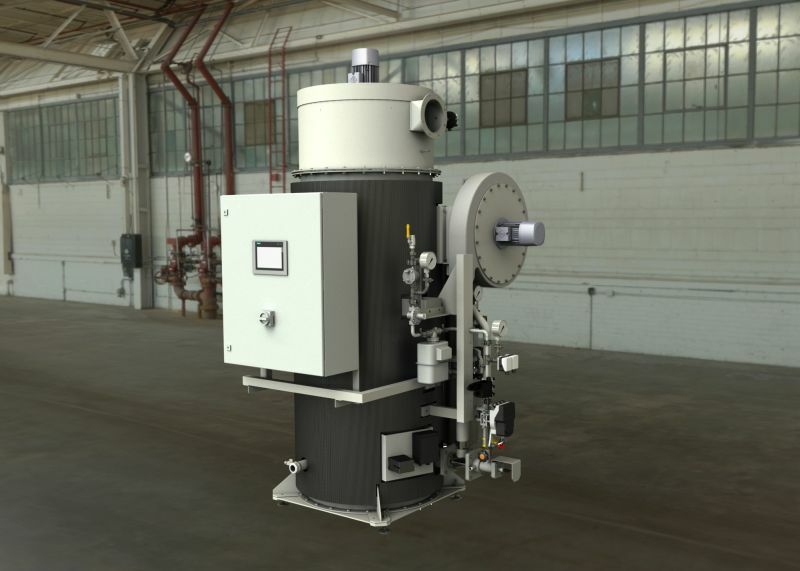 Thermal flue gas cleaning in customer-specific design for adaptation to different types of flue gas. Pilot plants for chemical processes. 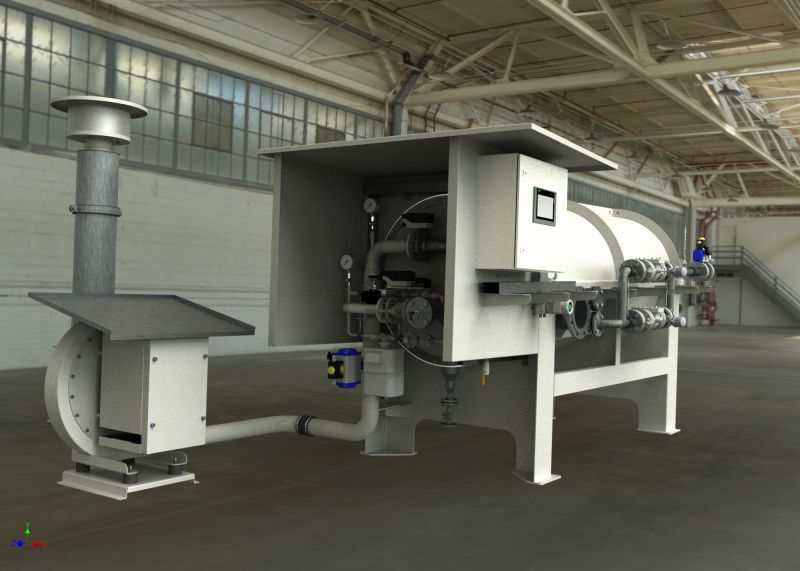 Heating chamber with industrial firing for ther­mi­heating of exhaust air volume flows from process/production plants. Thermal flue gas cleaning in customer-specific design.